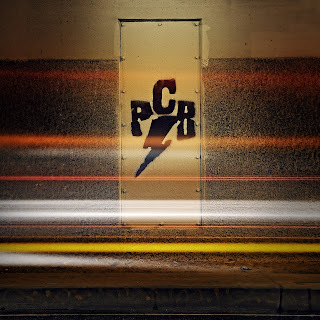 PAUL CHESNE BAND: CD Release Shows. Our New Album Is Done And Available! No Law School!